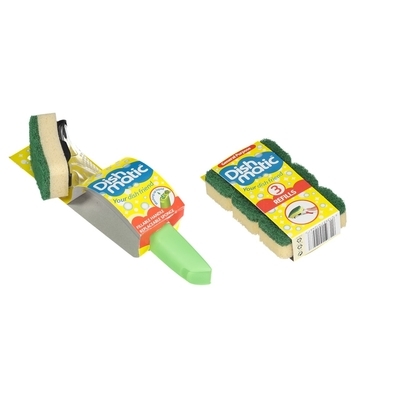 Make friends with these dispensing fillable and refillable washing up tools and you’ll never look back. Simply fill the dispensing handle of Dishmatic® with washing up liquid and away we go. Making light work of your pots and pans! 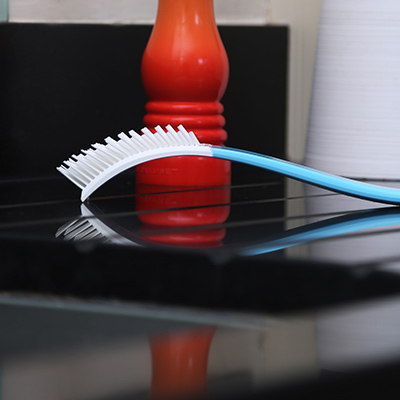 The Dish Brush reinvented. Dishmatic Glide is new to the scene but ready to impress! The smoothest dishwashing experience with brilliant bristles and blades… you’ll never look for a ‘classic’ dish brush again! Learn where you can purchase your Dishmatic friends, together with the Refill Crew- our full range of replacement sponge and scourer heads. 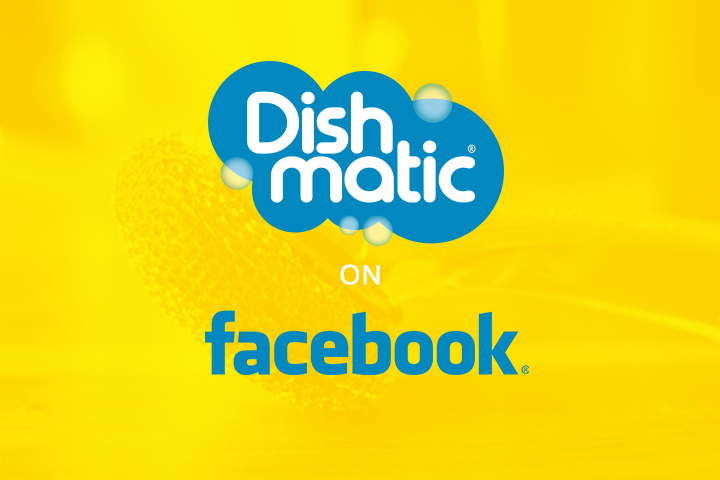 Join Dishmatic® and the Refill Crew over at the Dish Hub where we share our latest news and adventures. We’d love to hear from you! Feel free to get in touch. You can either pop us a message or give us a call.